Welcome to The Four Corners and Five Lakes Railway (FCFL), a fictional rail empire modeled in N-Scale (1:160) on a layout set somewhere near the Four Corners region of the United States. It’s heart is the town of Salvation Point, perched on the edge of Many Lost Ways National Park. I build and maintain the layout with my two sons, the Conductor (8) and the Superintendent (6). Abiding with us through it all is The Train Man’s Wife. 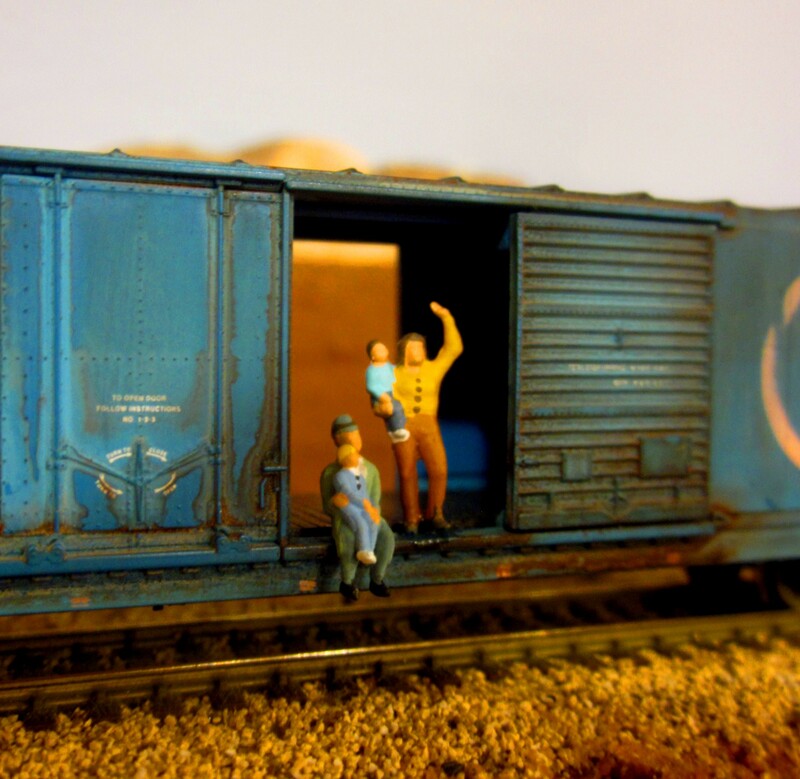 The model railroad is a big part of our lives, and sometimes it feels like we live there.